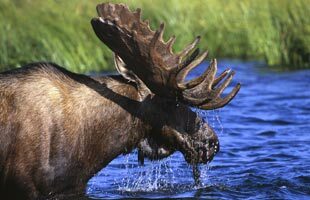 Enjoy a memorable moose hunting trip with us! Experience hunting in a true wilderness setting. You will be hunting in the heavily populated moose country of Northwestern Ontario. Benefit from our many years of experience and contact us today to reserve your spot. Contact us today for our current rates.